It's been a while since I've upgraded my mobile but, when the S10 was announced, it seemed like a worthy successor to my S7. So, was it worth the cost? I pre-ordered the new Samsung Galaxy S10 a few weeks ago. My S7 is now 3 years old - a virtual veteran in the mobile age - but, to be fair, it did everything I needed it to. It worked with multiple mail and calendar accounts, ran social media apps, sync'd my podcasts, played Spotify, took photos, provided MFA, and allowed me to pay for coffees. As a cool "extra feature", I could also make phone calls to other humans. The other consideration was my awesome Gear S3 which, as you'd expect, played very well with the S7. I'm still not entirely happy with the Android UI. 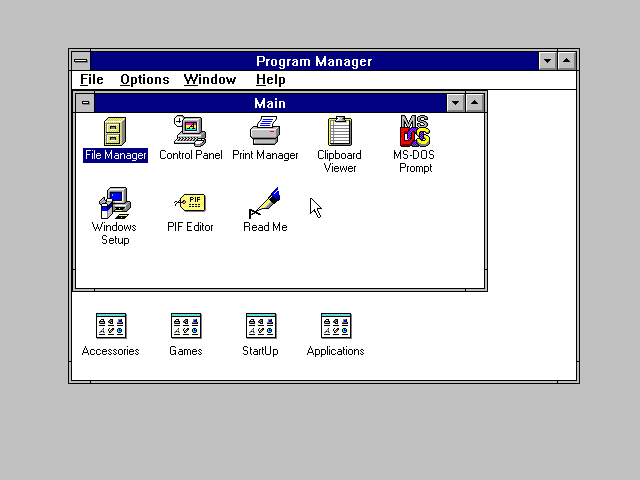 Apart from smoothing the edges, it's basically no different from what Windows 3.1 introduced in 1992. I miss the live tiles from Windows Phone. So much so, that I was running a Launcher that emulated the Metro UI on the S7 :). Setup was very straight forward. Decyrpt the SD card from the S7 then move it, and the SIM, to the S10. Smart Switch via wifi was pretty cool and the phones just got on with it. Again, I wouldn't have expected anything less. Once up-and-running, I dug the interwebs for some recommended customisations. Increasing the resolution from FHD+ to WQHD+ seemed sensible, but at the expense of battery life. Hiding the nav bar and using gestures also seemed to make sense given the "infinity screen" aspirations. You can also change the pull-down access to the notifications menu to work over the whole of the home screen. This is useful when the phone is in a case that is proud of the screen. You can't argue that the screen isn't amazing. It just is. The S10 is also noticably thinner than the S7. Camera - well obviously, but you can read about that in every other review! The fingerprint sensor under the screen is good, but my S7 also had it on the front on a button. I skipped the generation of rear and side sensors, so maybe this isn't such a leap for me. The Wireless Powershare is very, very cool. 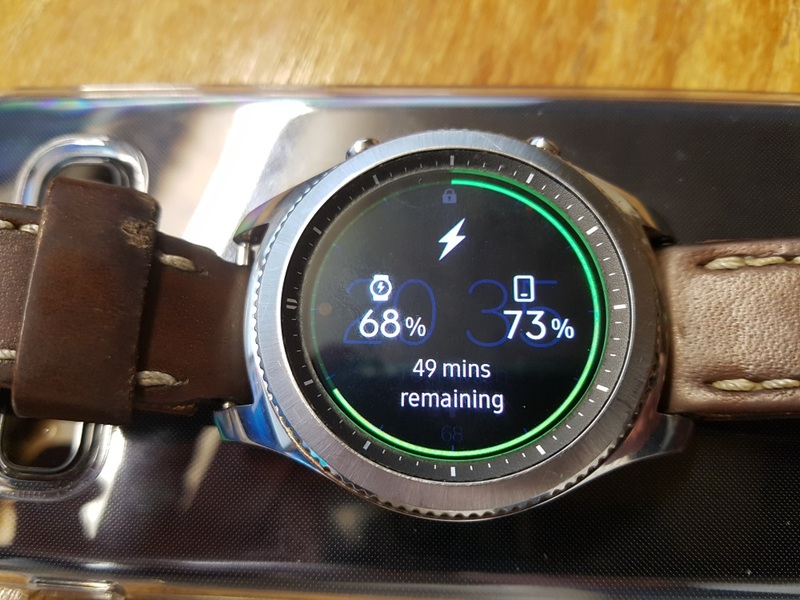 Not only can you charge another phone from the S10, but it also works with my Gear S3. The display on the watch even changes to show the batteries for both the watch and the phone. Next we come to Bixby Routines. Something new in a phone? Maybe, not sure, but it feels new and beta-ish. It's IFTTT for your mobile and it's got huge potential. It lets you create actions that are triggered on specific events. For instance, "If I connect my headset and it's between 6am and 8am, play music from Spotify" or "If it's after 10pm, put the phone into Do Not Distrurb mode and turn down the brightness". However, contrary to what other posts say, you can't control anywhere near "everything" on your phone. You can't even open 2 apps in one routine. 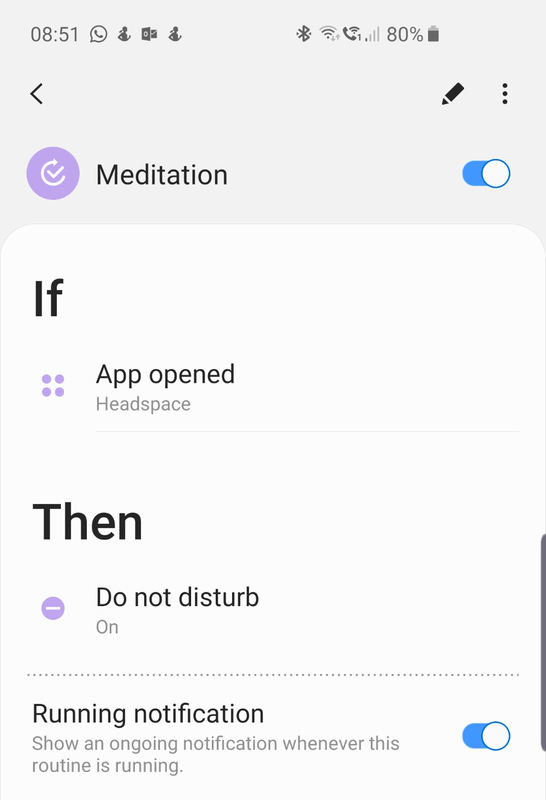 The best routine I've built so far is to turn on Do Not Distrurb when I open my meditation app. That's genuinely useful. 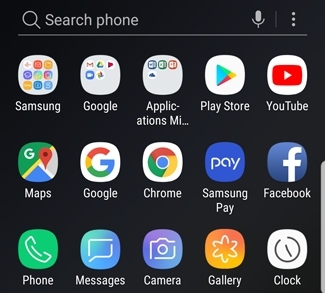 Samsung does have work to do to allow more customisations. For instance, it would be amazing to change my home screen for when I'm at work compared to home, turn off email notifications during weekends. Developers can also expose more events and commands from their apps. I'd like to see commands for specific radio stations on TuneIn and specific playlists on Spotify. I'd also like to see new events for emails or SMS messages from specific people, or specific types of calendar appointments e.g. meetings. Gestures are a new thing for me on the S10, but I appreciate that other phones have probably had them for a while. Gesturing to put it into "One handed" mode or to take a screenshot is cool. Getting Outlook for Android to work with the Gear S3 is still painfully awful. You have to allow the native email and calendar apps access to your accounts in order for them to be visible in the Android ecosystem. Outlook appointments won't just natively appear on the watch. Bixby's reliance on FourSquare to help identify locations for triggers is annoying. I don't use the service any more and I don't want an account with them. Why not just you Google? I've heard it's quite acceptable. Finally, I'm just a bit more nervous with the new phone. It's got more processing power than a lot of my previous laptops and it's all shiny and new. It's in a protective case, but I still worry every time I pull it out of my pocket. So, in conclusion, is this worth the £600 upgrade fee? Well... probably, yes. I don't think that going from an S9 would have been worth the price tag, but it's a sizeble step up from an S7. Ultimately, I miss the "old days" of mobile phones. Moving to a StarTAC or a Razr 1 felt revolutionary. Now, all manufacturers have normalised their designs. "If it doesn't look like X, people won't buy it". Clearly the technology in the S10 is staggering, but it's hard to see it as anything more than just a natural evolutionary step. 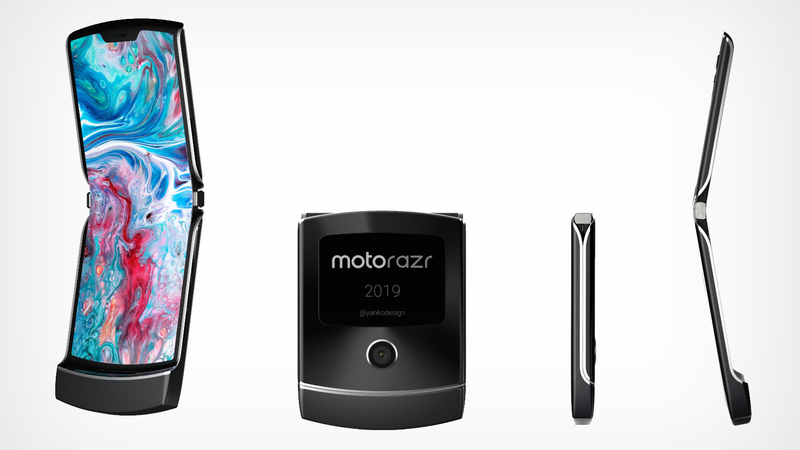 1 Interestingly, there are rumours that Motorola will be releasing a modern foldable screen version of its classic Razr. Now, that's how you stand out in a crowd!